EASY MOVING. IT’S THAT SIMPLE! Mobile Orange Moving & Storage is Dunedin’s most economical, time efficient, family owned, professional moving company! We can help you with any size move, to almost anywhere and at anytime. It’s is our specialty, and we want to help you. 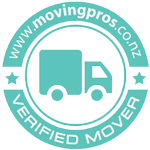 We can help move your house, small or large, relocate your business or pick up and deliver a Trade Me purchase. 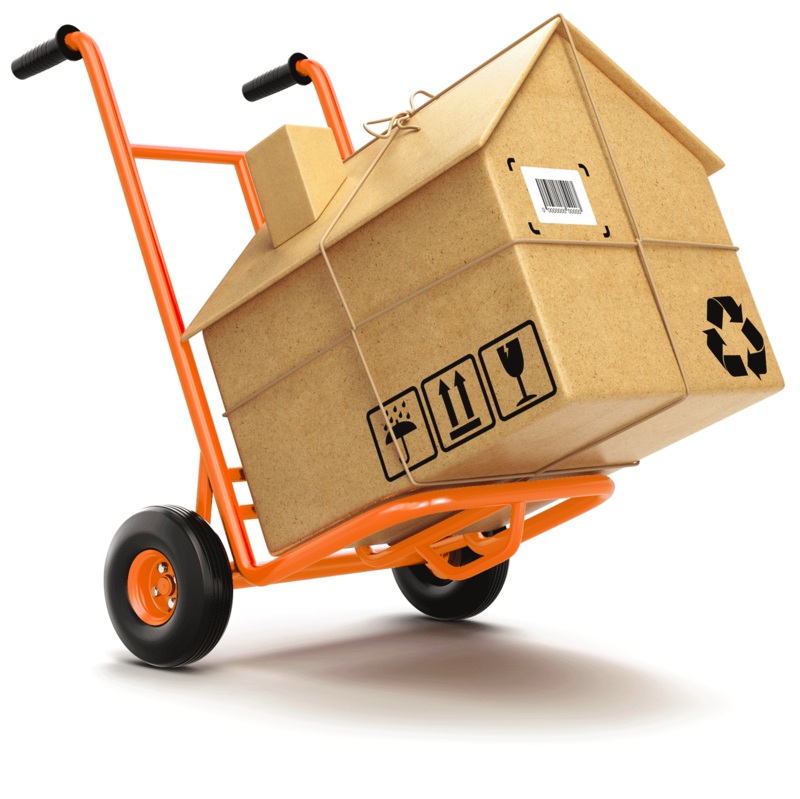 Mobile Orange Moving & Storage is happy to move you and your precious belongings locally in Dunedin or anywhere in the South Island. We have an experienced furniture removal team, who can expertly load and unload your goods and we charge a very reasonable hourly rate to do this. ​Mobile Orange Moving & Storage prides itself on being time efficient. Our aim is to make the your experience as stress free and as cost efficient for you as possible. We are mindful to take extra care to avoid damage but to also work at a steady, efficient pace. ​If your removal day plans change at the last minute, we also have the ability to store your belongings at our secure managed storage warehouse until you are ready to complete the move. Mobile Orange Moving & Storage has limited Carriers Liability insurance and we move goods as per the Carriage of Goods Act. Should you require insurance we are able to arrange this for you. Otherwise, it is the clients responsibility when contracting movers to arrange ‘Goods In Transit’ insurance with their own insurance company. Mobile Orange Moving & Storage are also business movers (of any size). Whether you’re moving manufacturing equipment or office supplies our team are equipped to move you quickly and efficiently. We can even take your unwanted office furniture and sell on your behalf or keep it in storage till you are ready for it. Contact Mobile Orange Moving & Storage, the best movers in town to find the best solution for your business relocation!